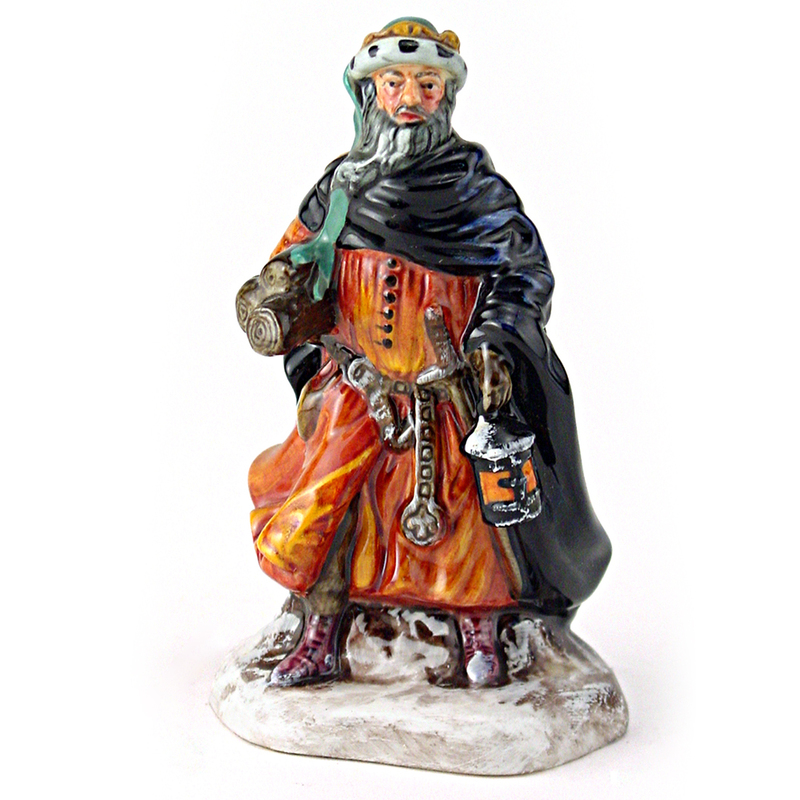 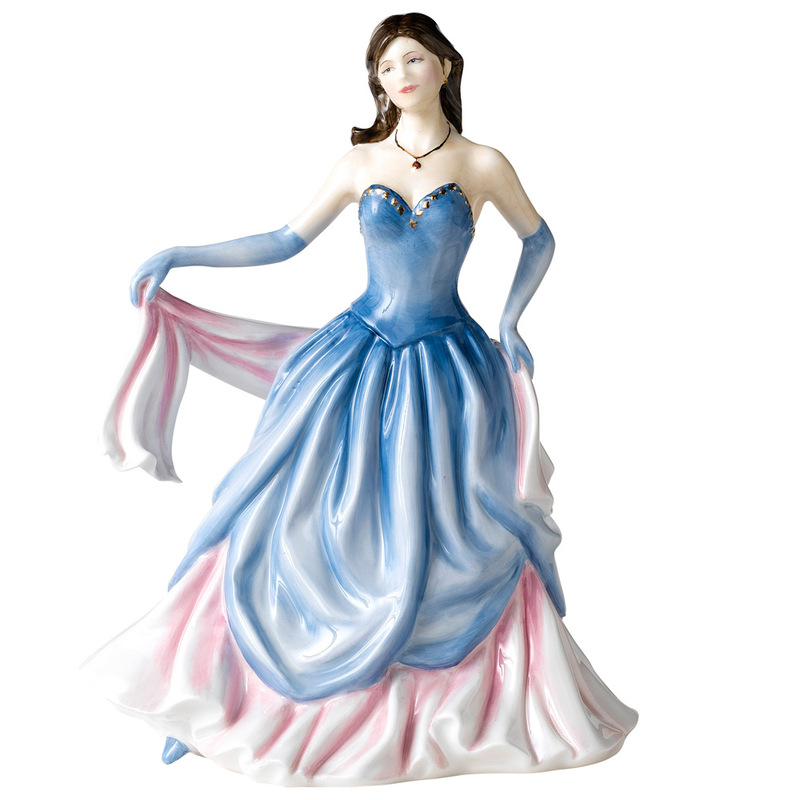 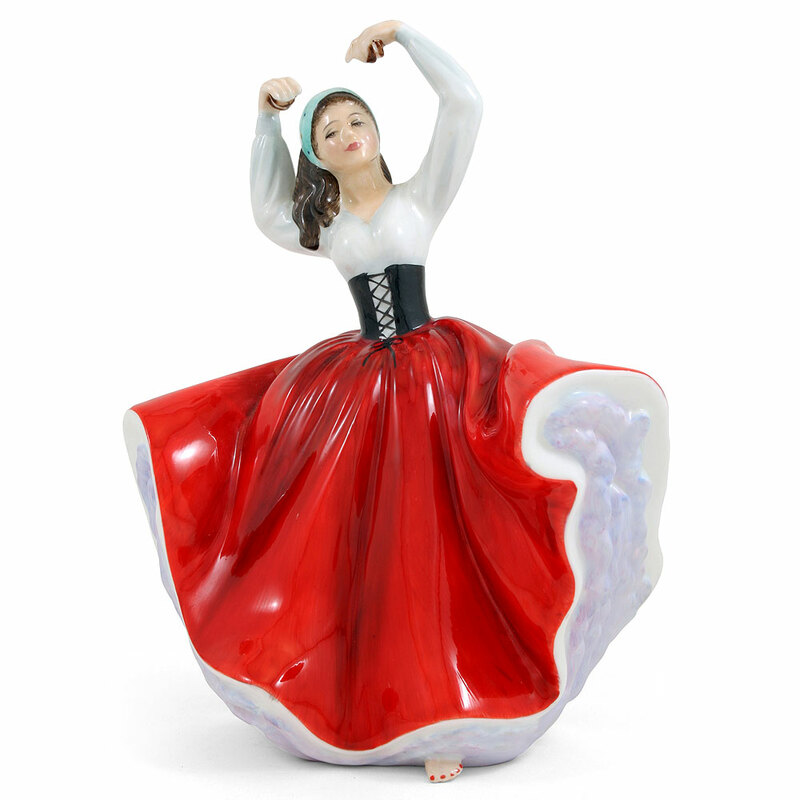 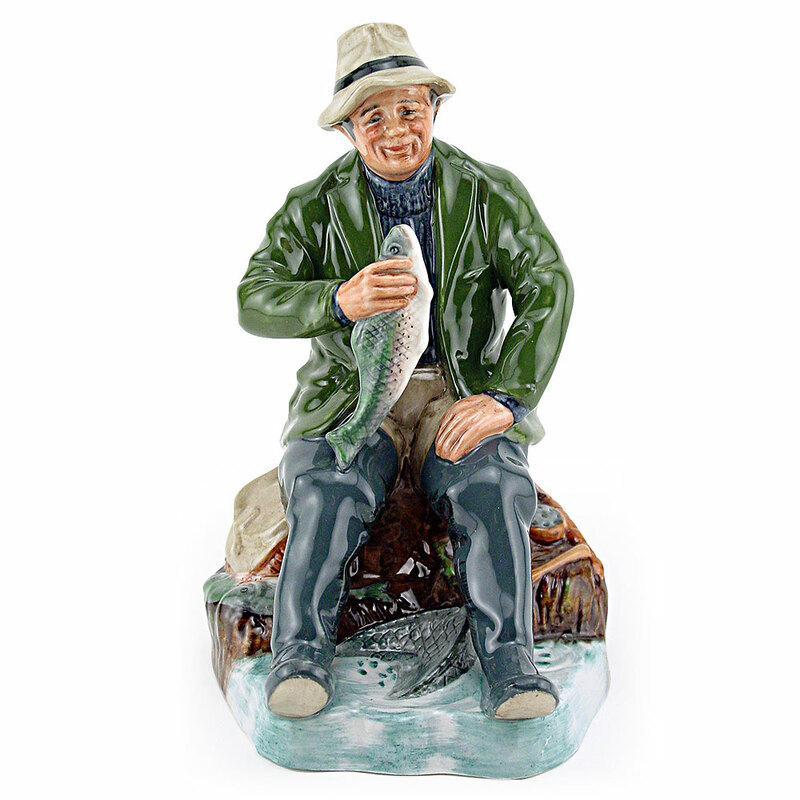 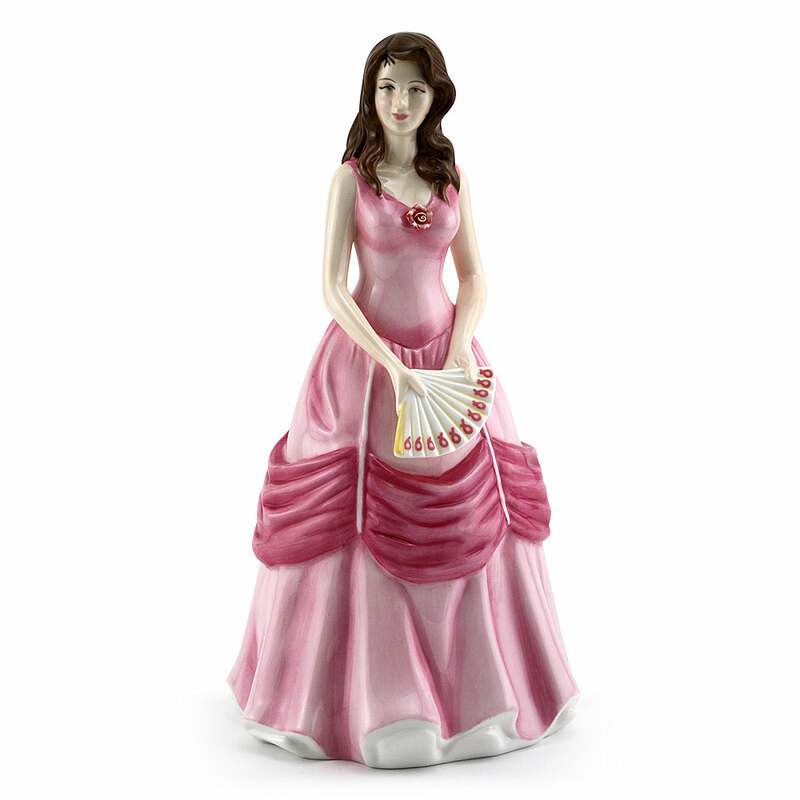 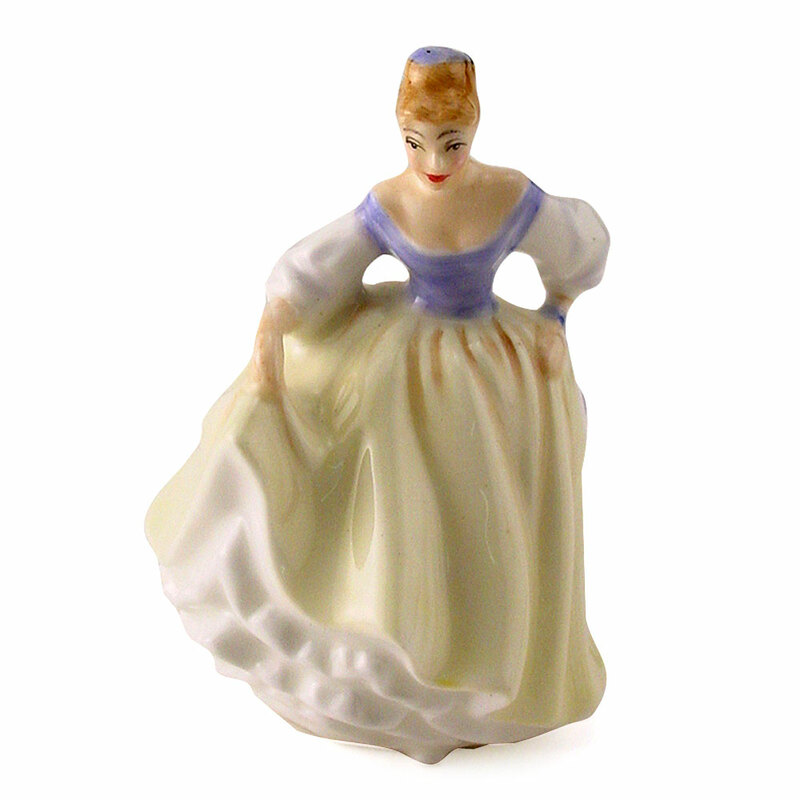 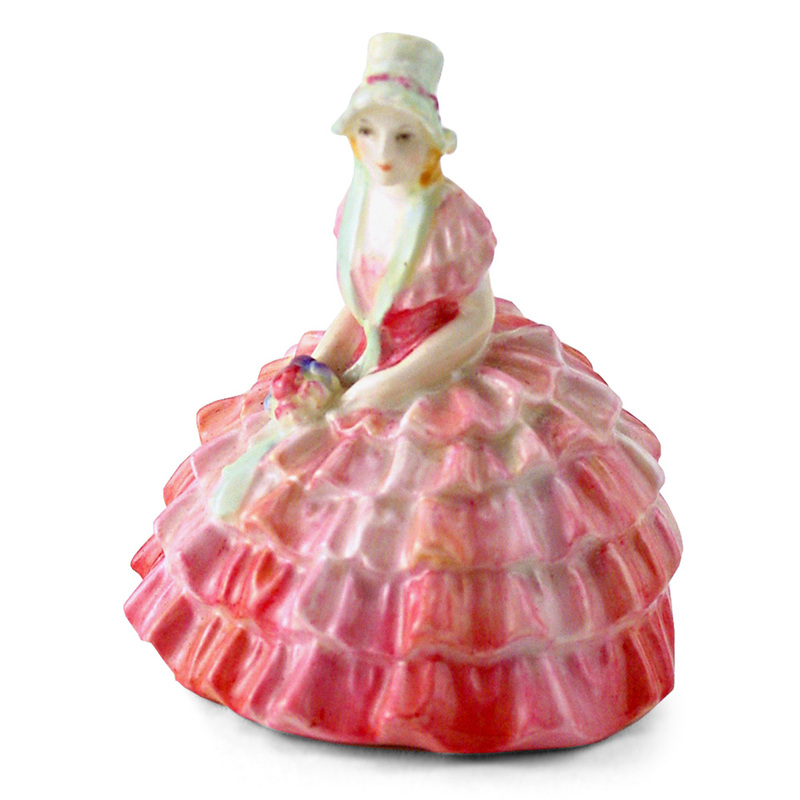 View cart “Lily HN5116 – Royal Doulton Figurine” has been added to your cart. 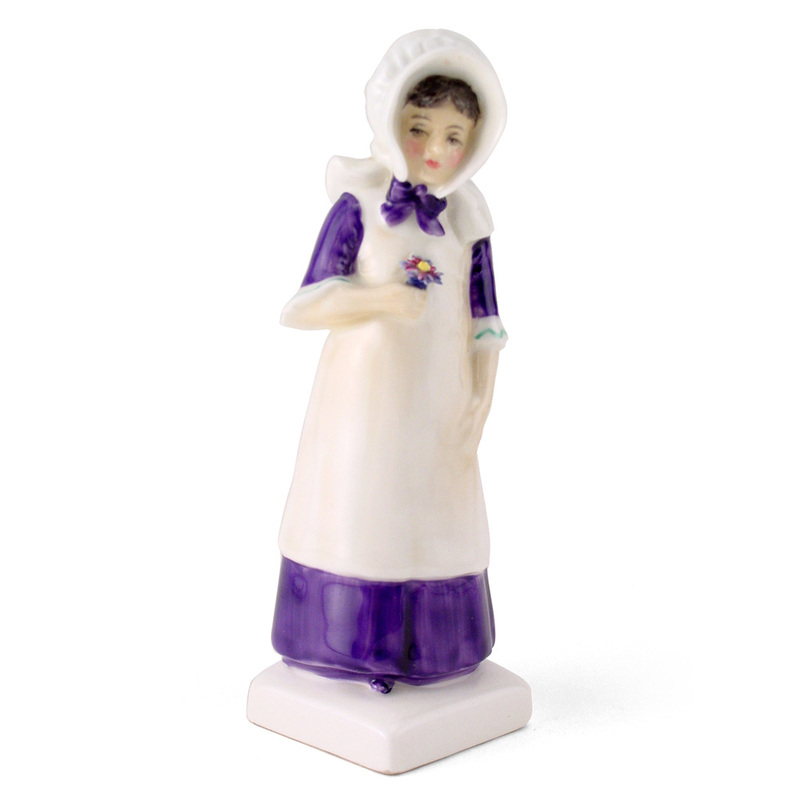 Anna HN2802in her purple and white dress sweetly holds a delicate flower . 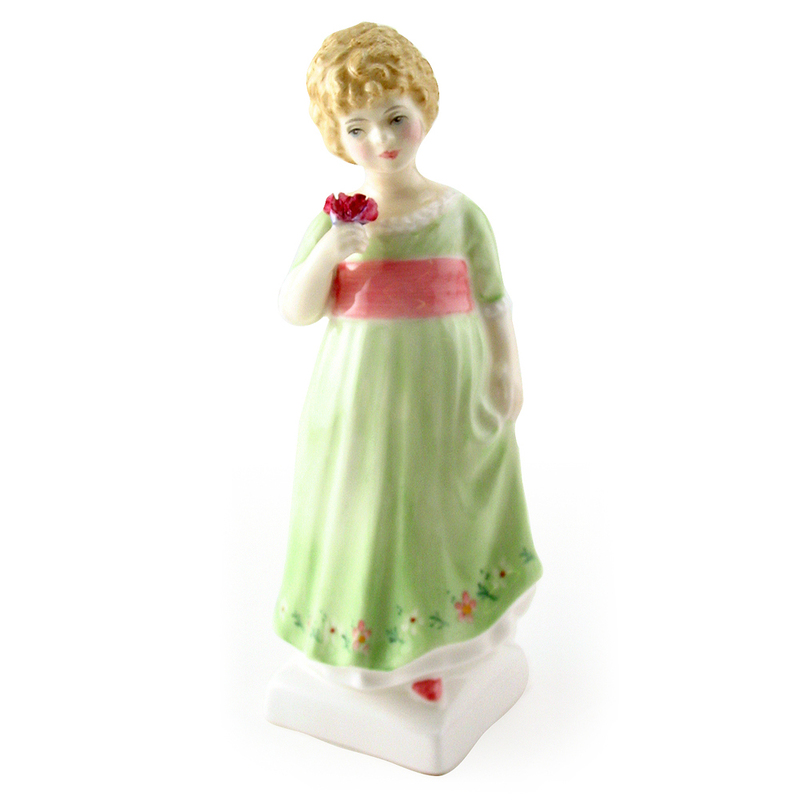 Kate Greenaway was a children’s book illustrator and writer. Her first book, Under The Window (1879), a collection of simple, perfectly idyllic verses concerning children who endlessly gathered posies, untouched by the Industrial Revolution, was a best-seller. 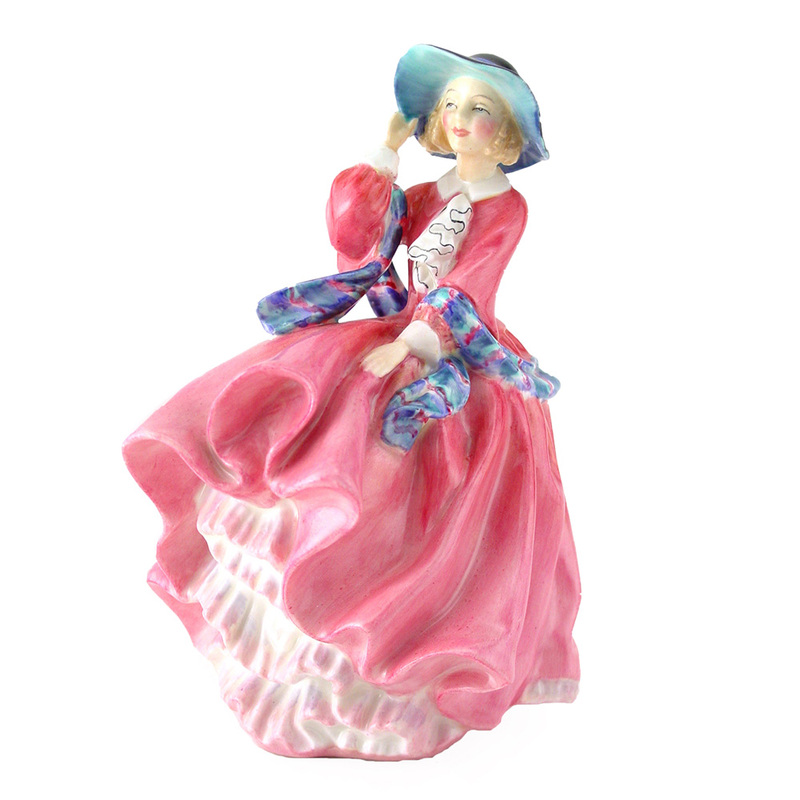 This series consists of several characters from her children’s books. 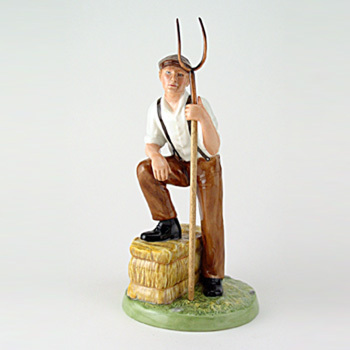 Of all the figures created by Royal Doultons famous sculptors, perhaps none are more remarkable than those of young children. 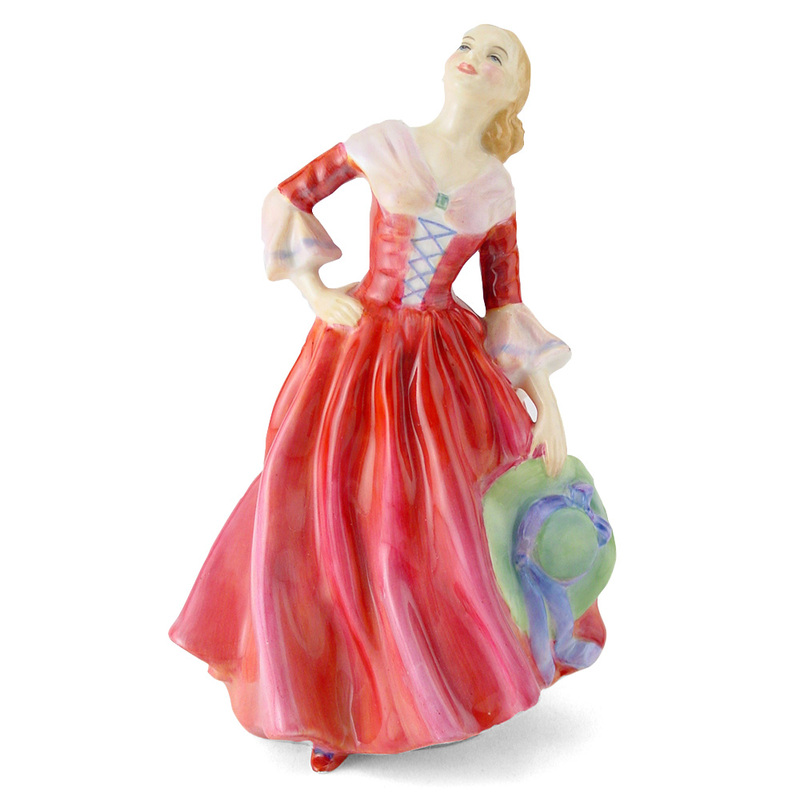 Each child study figure captures the enchanting innocence of childhood; the magical world of laughter, love, wonderment and fun. 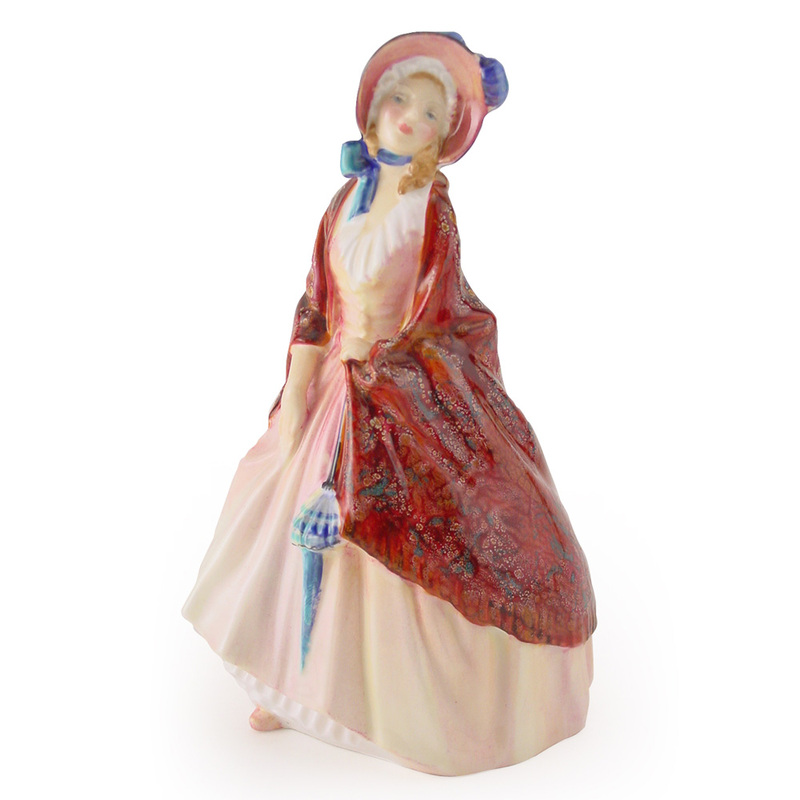 This delightful collection of child figures was inspired by the drawings of Kate Greenaway (1846-1901), an English childrens book writer and illustrator. 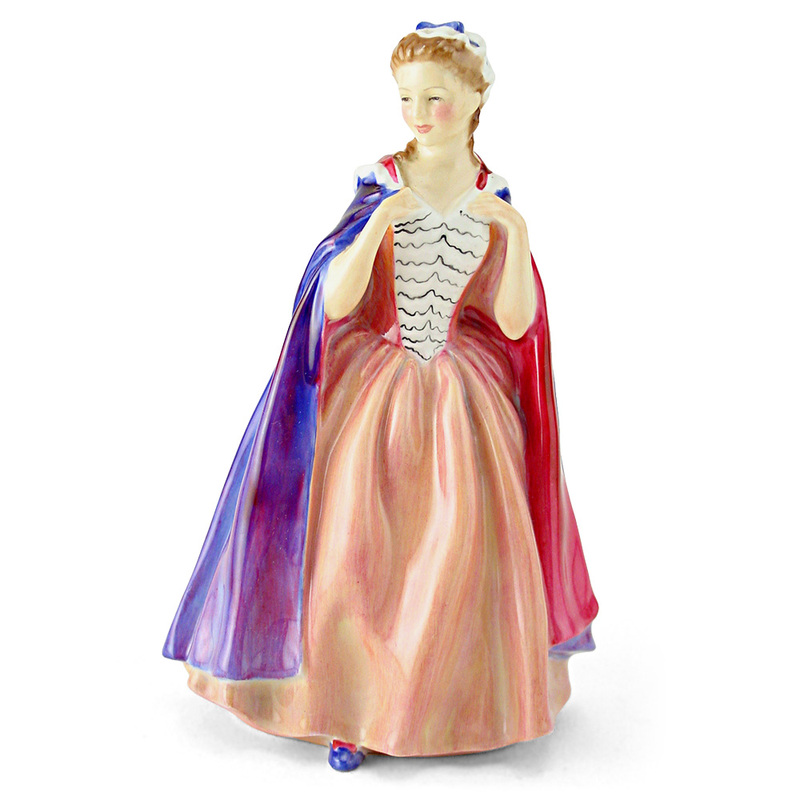 Her famous drawings depicted children dressed in her own version of late 18th century and Regency fashions.